Ragusa is located in the south eastern corner of Sicily, and is connected to the rest of the island by a good roads and railway network. By car: From Taormina take highway A18 for Catania, travel the whole length of the ring road of Catania towards Siracusa, and then continue on State highway 194 up to destination. From the airport of Catania continue toward Siracusa and then take Statale 194 towards Ragusa. From Palermo take highway A19 Palermo-Catania up to Caltanisetta, continue on Statale 626 up to Gela and then take 115 up to Ragusa. From Agrigento take coastal road 115 to Caltanisetta towards Gela, Ragusa. From Siracusa take state highway 115 for Noto and Ragusa. Those coming from Continental Italy must take highway A3 Salerno-Reggio Calabria and exit on Villa San Giovanni to get to the ferries that go to Messina. From Messina you must get on A18 all the way to Catania. By train: Ragusa has a train station but connections to major Sicilian destinations are not so good. 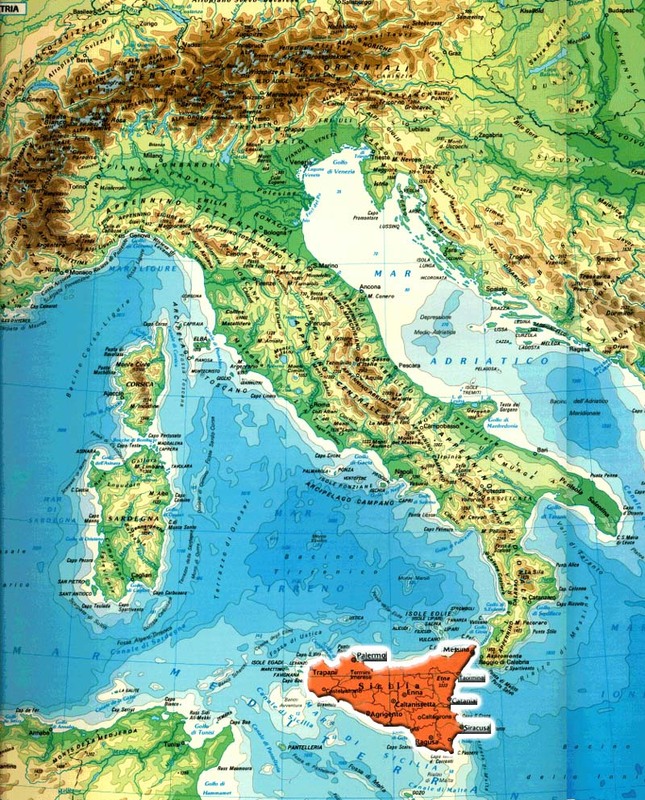 Those coming from Taormina or Catania must change at Siracusa or Gela. For times please consult the Trenitalia site or call the green number 89 20 21. By plane: The nearest stop (104 Km) is the International Airport of Catania (CTA), offering connections to major Italian and European airports, including all the capitals. From the airport the Alibus shuttle service goes to Catania station every 20 minutes. A direct bus service is available from Etna Trasporti linking the Airport with Ragusa.